Copyright © 2015 Organic Spa. All Rights Reserved. 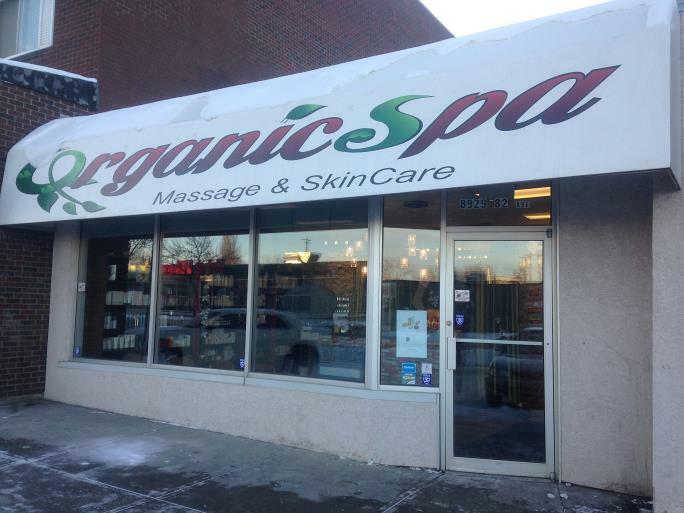 Relax your mind and renew your energy in a natural and integral way at Organic Spa at 8929 82 Ave NW in Edmonton. We are proud to offer you the finest, purest and most natural treatments available in the industry, which was tailored to your wellness at an affordable price. Our mission is simple- to provide you with services using solely organic and synthetic-free ingredients. 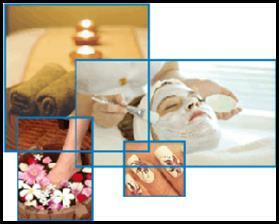 We strike to offer you exceptional and unforgettable spa experience like no another places. Organic Spa is calm and peaceful. It is literally a one-stop shop for all your soulful needs.